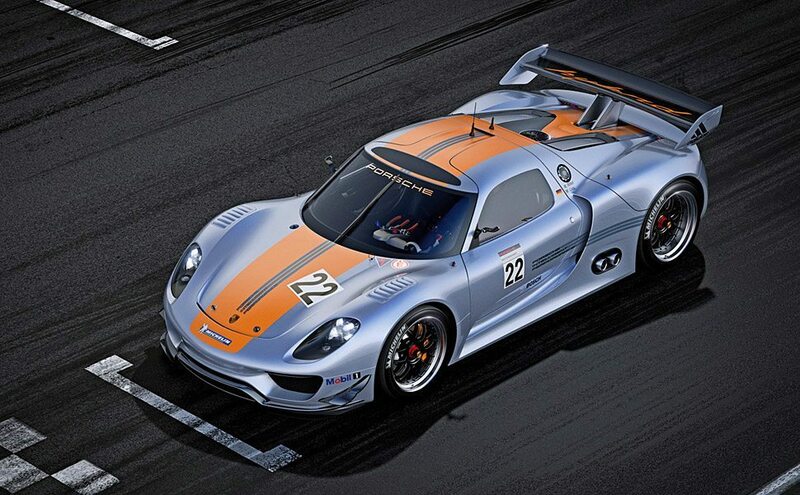 The Porsche 918 RSR ($TBA) is the perfect way to live out your Gran Turismo fantasies, if you have the money that is. The 918 features a V8 engine good for 563 hp at a head spinning 10,300 rpm, and links it with two front wheel-mounted electric motors that are powered by a flywheel accumulator which charges during braking and can provide eight seconds of 767 hp motoring at the push of a button. Other features include a special racing paint job, a lightweight carbon fibre reinforced plastic shell, a six-speed constant-mesh transmission, and the inability to legally drive it any place other than the track.